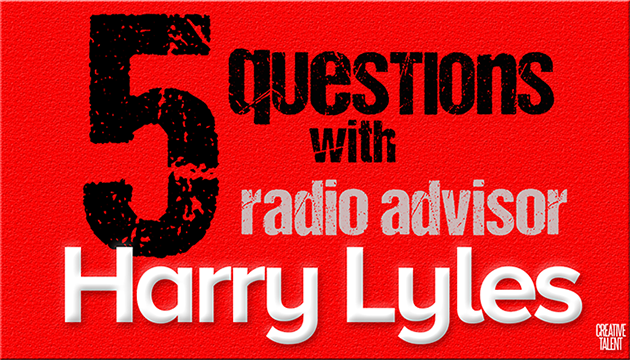 Boca Raton, Florida, March 28, 2018 -- Recently, we spoke to Urban radio specialist and media advisor, Harry Lyles, about the radio stations he consults and his process in improving the on-air product. Though, much has changed in the radio business, much stays the same. Boca Raton, Florida, January 5, 2018 –- So... I bought an Amazon Echo for my wife as a Christmas gift this year but, let's face it, we really know who the Echo is for. I guess a few million other Amazon and related products were purchased as well.